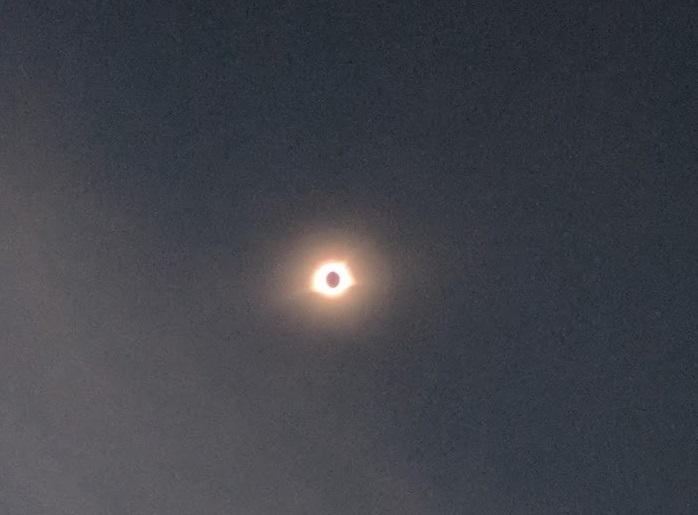 I was lucky enough to see the total Eclipse from my backyard. It was really incredible and I with it could have last longer. 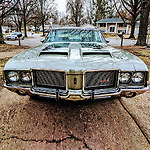 I would have liked to take the Oldsmobile out for some pictures but that wasn't logistically possible. Any else get to enjoy the full eclipse as well?